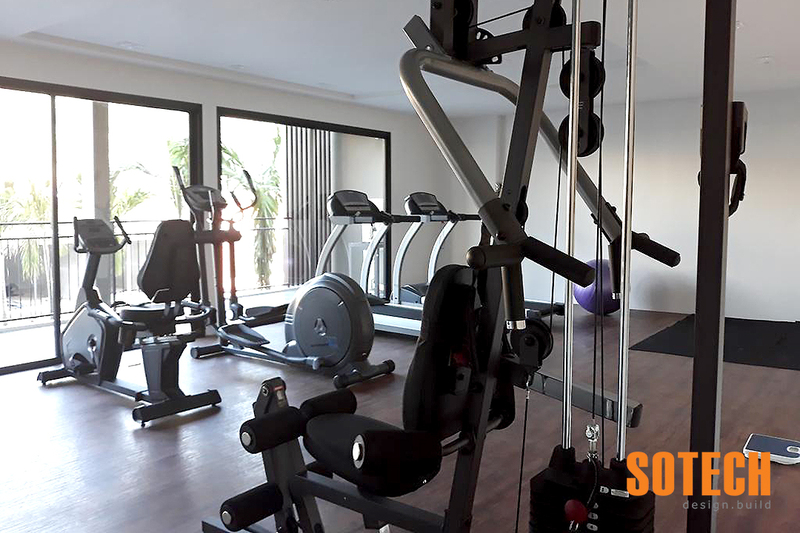 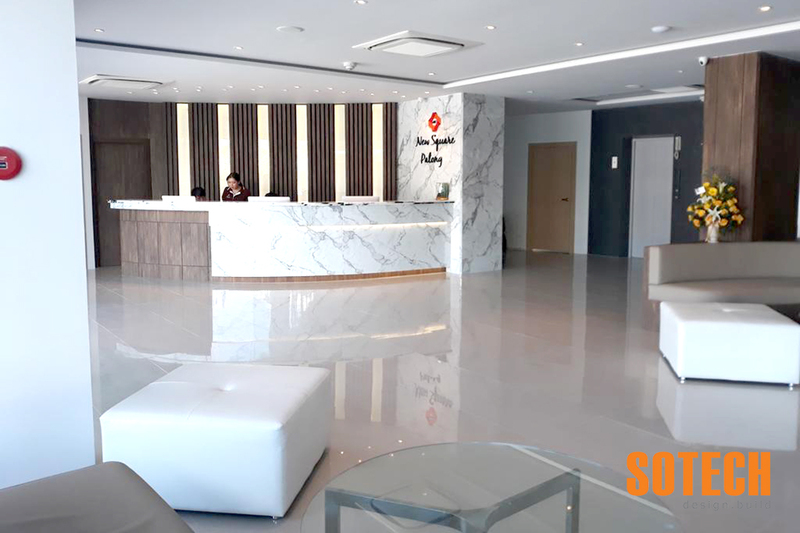 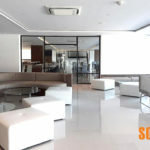 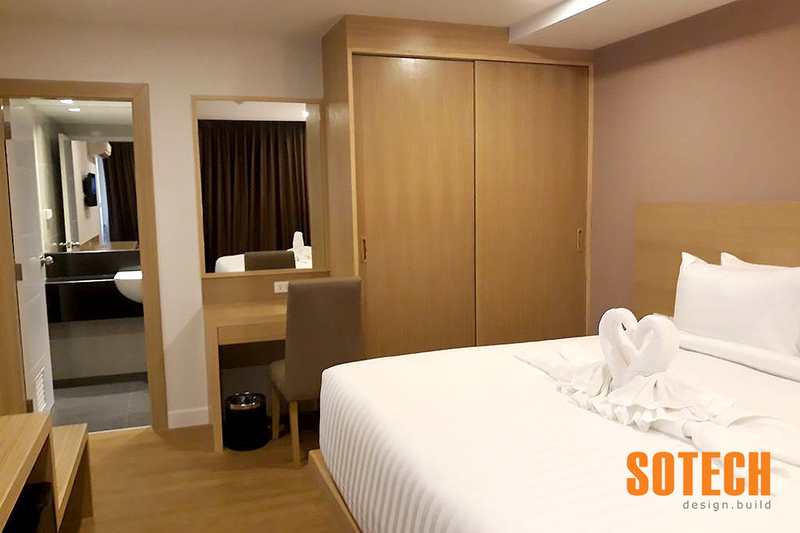 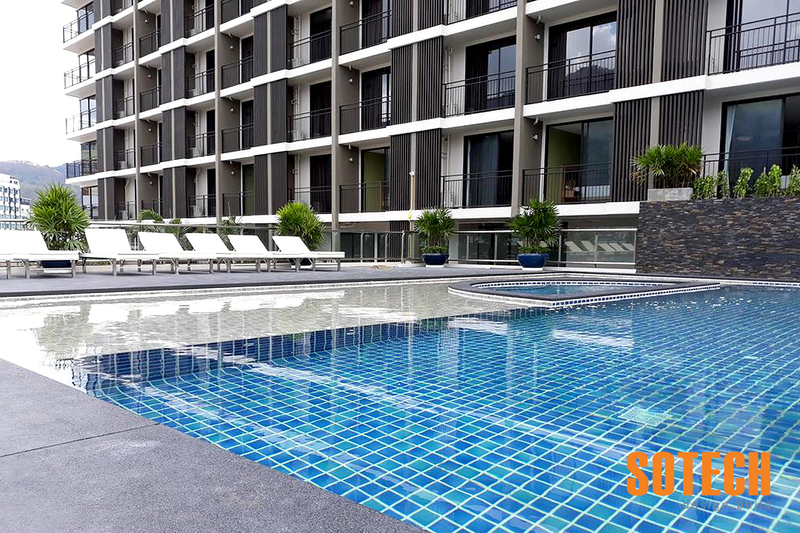 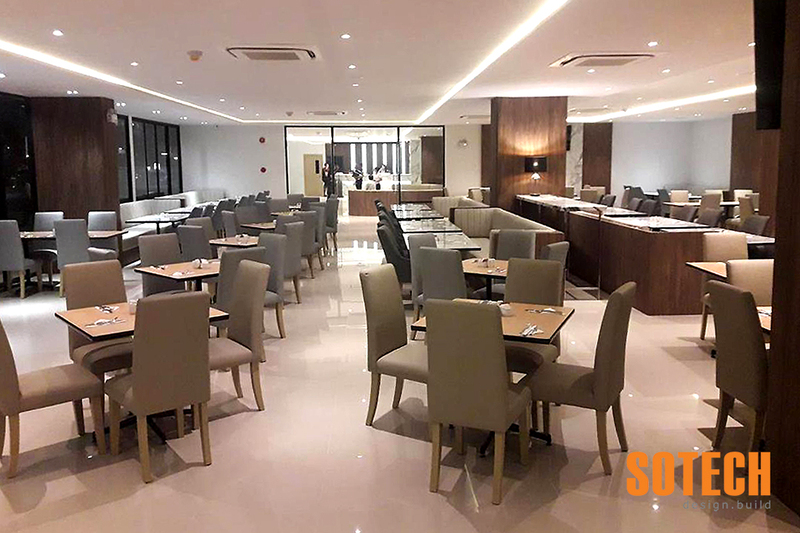 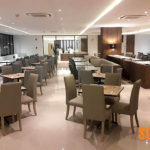 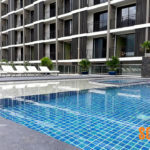 Sotech was choosen as the main contractor, turnkey solution, to build “New Patong Square”, a new hotel and shopping plaza located in the main shopping center of Patong on Phuket Island. 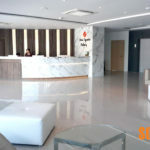 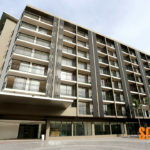 The hotel consists of a seven storey main building with 175 rooms/keys and a construction area of 10,000 square meters. 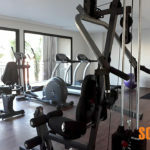 The main building has a complete basement, two elevators and a swimming pool on the second floor. 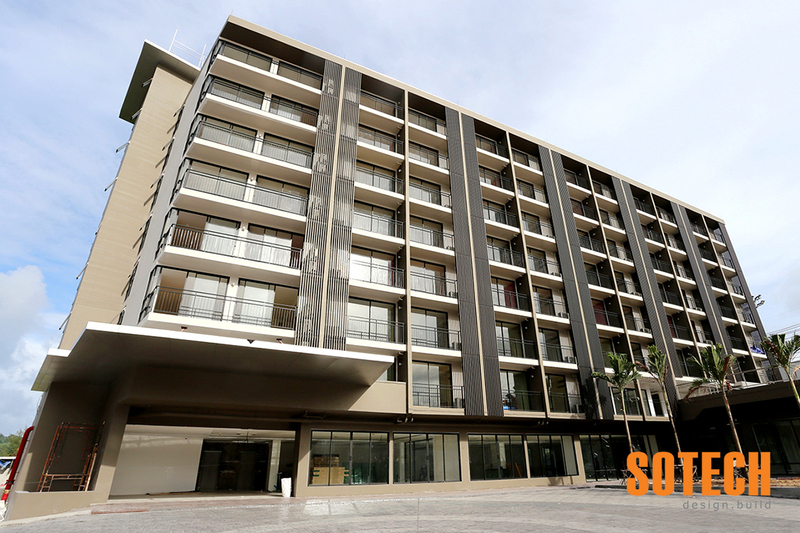 The adjoining shopping plaza offers 27 one and a half storey units, each with 86 square meters of floor space. 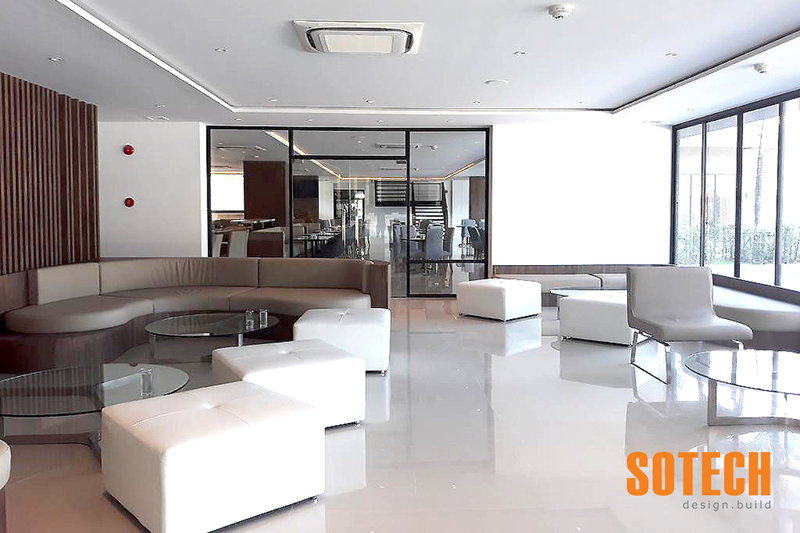 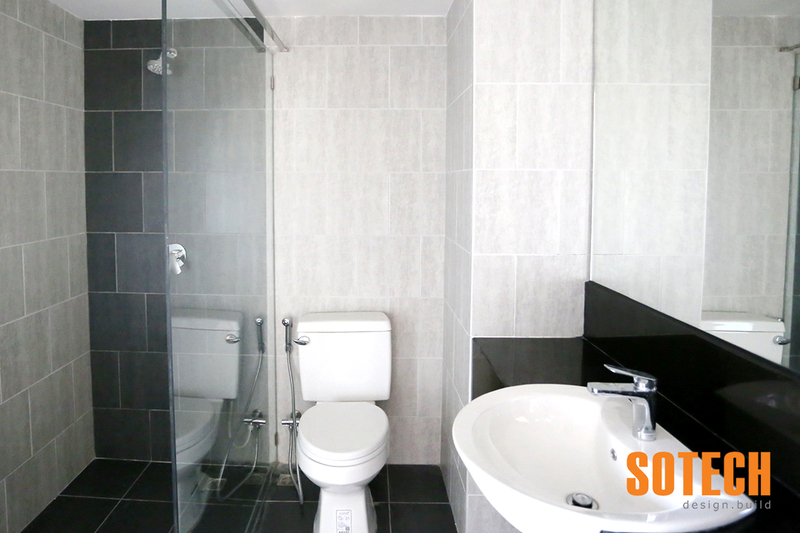 Sotech has also completed the full interior design concept for the whole project.